This situation may be common, but it’s also avoidable. 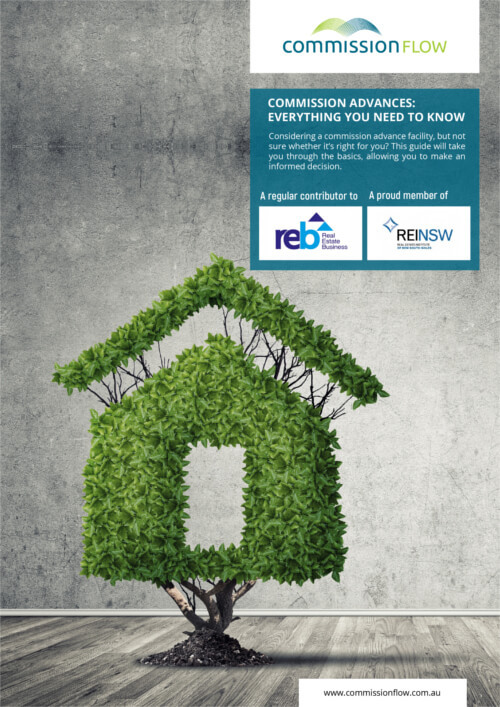 In our latest guest post for REB Online, we give you our advice for getting ready for the end of financial year, making the most of your deductions, and making the whole process as stress-free as possible. You can read the full post here.